Howelsen Hill ski area, located in downtown Steamboat Springs, is the oldest ski area in continuous use in Colorado and has been operating since 1915. Howelsen offers affordable skiing and snowboarding, with terrain catered toward all abilities and ages. 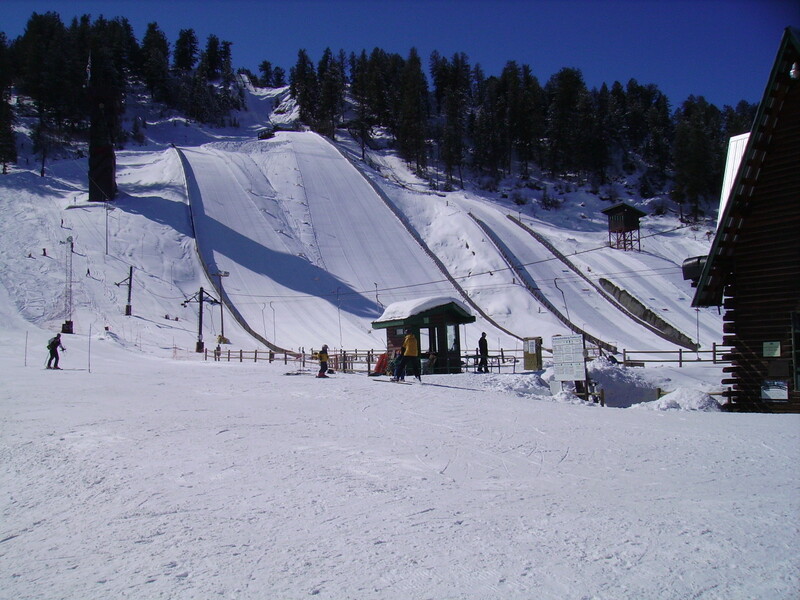 Howelsen is the site of the largest natural ski-jumping complex in North America and the Steamboat Springs Winter Sports Club, where athletes are provided training for alpine skiing, nordic skiing, freestyle and snowboarding for ability levels ranging from beginners to Olympians. The area has 50 skiable acres, 150 inches of average annual snowfall and benefits from a variety of lodging and dining options in the town of Steamboat Springs. Snack bar open daily; rentals and other services available in town; training facility for alpine and Nordic. Special Instructions for S.S. Winter Sports Club; coaching programs in ski jumping, racing, freestyle and Nordic racing.